(CBS) - Twitter is a powerful tool that's been used for everything, from broadcasting quirky cat tweets to assisting Middle East revolutions. Now the micro-blogging service is being used to check the health of its users. Michael J. Paul and Mark Dredze of John Hopkins University published a study on how to data mine Twitter in order to extract "public health information." The two computer scientists propose a method of measuring tweets that includes using filters and algorithms to analyze what's ailing people, how they are discussing their illnesses and user feedback, all within Twitter's ecosystem. The research can be found in PDF form with details and the formulas used to determine a tweet's value. Essentially, our complaints on Twitter are used as metrics to determine the general health of the population at large. After studying 1.5 million health-related tweets between May 2009 and October 2010, they found that many Twitter users chose the wrong drugs to tackle common ailments, Paul and Dredze told BBC News. The two researchers also pointed out how symptoms and cures are wrongly diagnosed and misinformation gets spread. 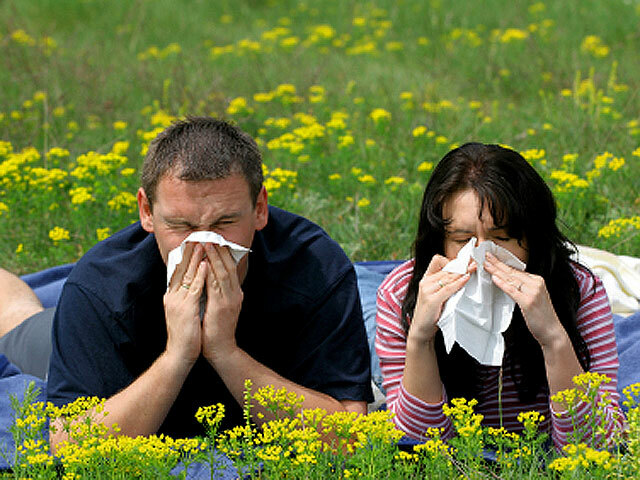 Other benefits to their research include spotting trends in allergy season, the discovery of new home remedies and the ability to track diseases using a user's location. Were these tweets helpful to you at all?